Comments: On of the best reds, it blooms repeatedly throughout the year. Makes a good cut flower that holds up for up to two weeks. 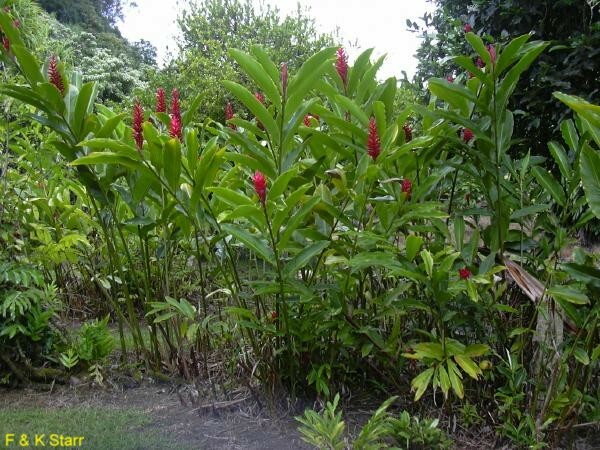 This ginger likes moist soils at all times for best performance. All gingers respond favorably to several applications of fertilizer during the growing season. Divide and transplant plants that have been growing in the same place for several years. Mulches will help protect plants from freeze damage.